Sainsbury’s started selling fuel in 1974 in their Croydon SavaCentre hypermarket. While they were initially marketed and sold as Jet fuels, from 1980 onwards Sainsbury’s sourced and sold the fuel themselves. In 2004 an agreement was made between Sainsburys and BP, where BP would become the source of fuel for Sainsbury’s. As part of this deal, BP operated as many of the forecourts in Sainsbury’s supermarkets as possible. In 2009 the deal dissolved and Sainsbury’s reverted back to supplying their own fuel. In 1998 they started selling City Petrol, a cleaner, low-emission unleaded-petrol with a reward points incentive to customers who purchased it. 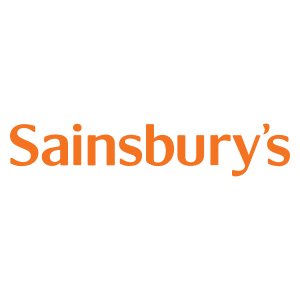 In 2001, Sainsbury’s started a partnership with British Gas to provide LPG on supermarket forecourts. In 2009 Sainsbury’s became the first supermarket to chain to provide EV charging points at select locations. It initially rolled out 11 locations across Central London and has since added more across the country. They now have over 100 devices with 222 connectors, making up 20% of the total supermarket charging stations.